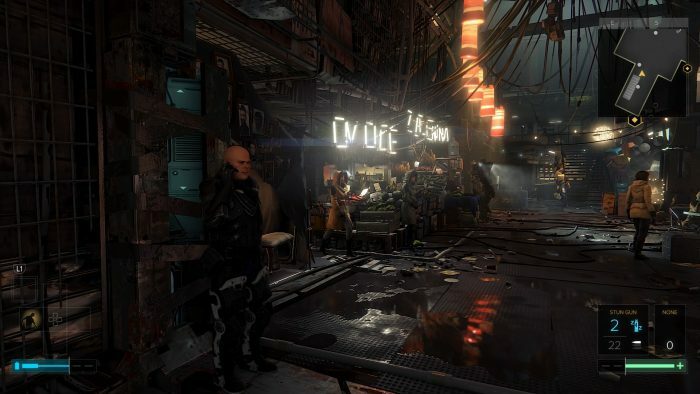 REVIEW: Deus Ex: Mankind Divided – PLAY! PLAY! We’ve all been waiting for the fourth sequel of what is rightfully considered one of the best, if not THE best PC games of all time. 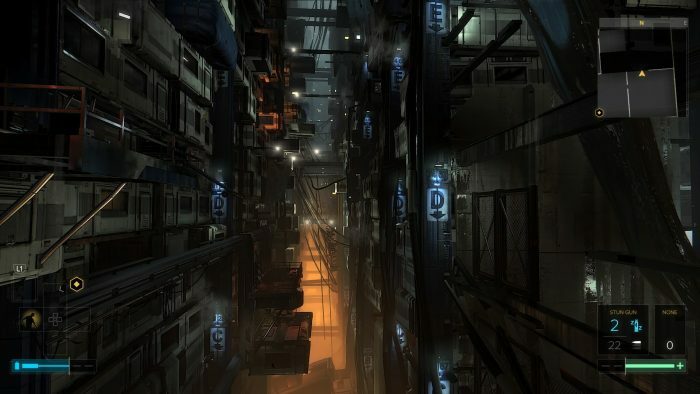 How to reach the level of DeusEx is a question that Edios from Montreal yet again failed to answer perfectly. Let’s start with the premise: The year is 2029, two years after the incident that happened at the end of the previous sequel, the so-called “Aug incident” at the international conference when Hugh Darrow sent a signal that took over the cerebral chips of augmented humans and made them kill “normal” people. The consequences of this event were drastic: 90% of augmented humans were killed by the police, millions died at the mechanical hands of their friends and neighbors, which caused enormous animosity and despise toward the controversial technology, and especially towards those 10% lucky enough to survive the incident. Extremist groups appear wanting vengeance and performing terrorist attacks, which causes a contra reaction from the Aug organizations fighting for their rights and grasping for similar extreme measures. To ensure the ongoing chaos is controlled, the UN proposes a resolution, a plan that should lower the tensions by temporarily isolating augmented people into separate cities – enclaves. The UN also formed a separate unit, Task Force 29, who has jurisdiction to intervene at any point on Earth to stop any new terrorist attacks. 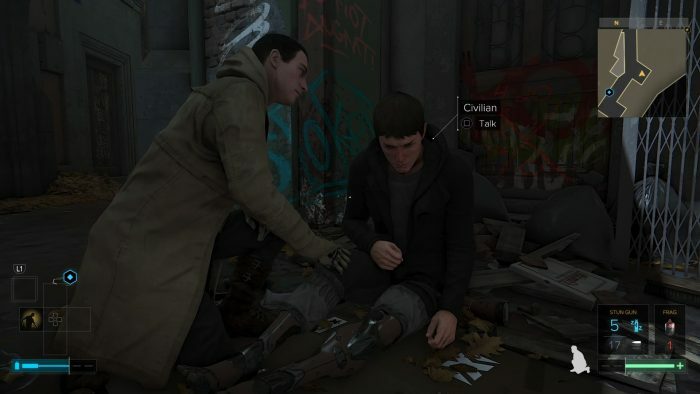 Our quiet, raspy-voiced protagonist, Adam Jensen, manages to get a job at the unit through his connections after the fall of Sarif Industries. 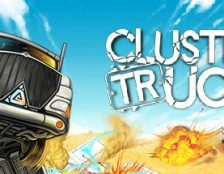 The game starts with a tutorial mission of a TF29 mission in Dubai where one terrorist organization is supposed to buy a large contingent of weapons. After that, Jensen moves to Prague, once a progressive city which over the years before the incident became the greatest gathering place for augmented people. And in which the UN’s plan of gettoing the augmented people has been going on for some time now. 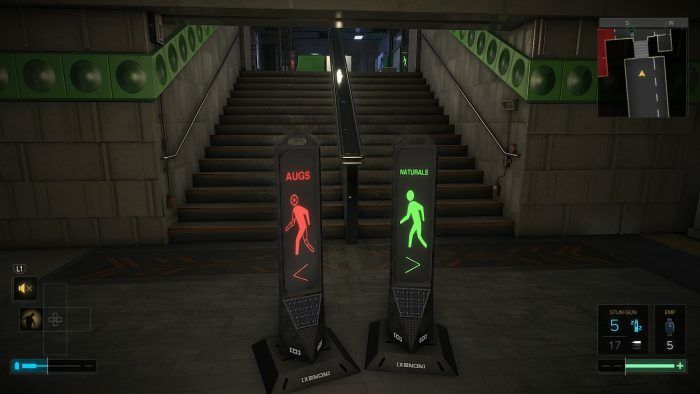 The terrorist attack on the metro shortly after Jensen arrives will be the trigger for a greater conflict and all events that will take place over the course of the game. 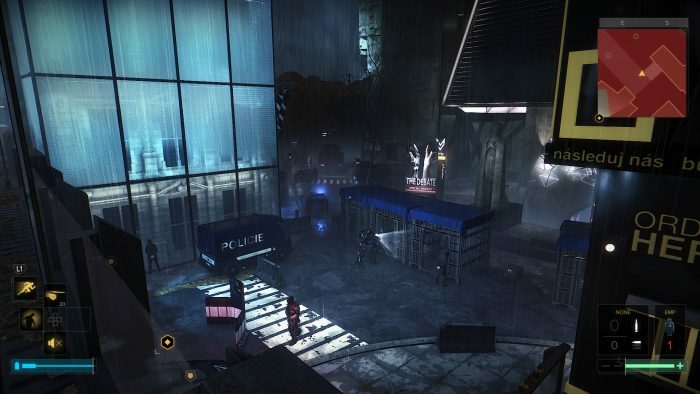 The light motif of every Deus Ex game has always been the gameplay which offered the player a choice on how to approach every mission. This time it had some minor changes, offering a bit more variety. For the classic action approach you have enough different weapons – from a gun to a grenade launcher – at your disposal, with the option of customization and a few types of ammo. The fun part of the action approach is the experimental augmentations that Jensen has at his disposal beside the standard ones and he can use them to replace conventional weapons and give a far more interesting feel while dispatching enemies. But who ever plays Deus Ex as an action shooter? Nobody came here to shoot, but instead to hack everything with an interface, sneak into top secret facilities unnoticed, silently take down guards and peek into every nook and cranny. 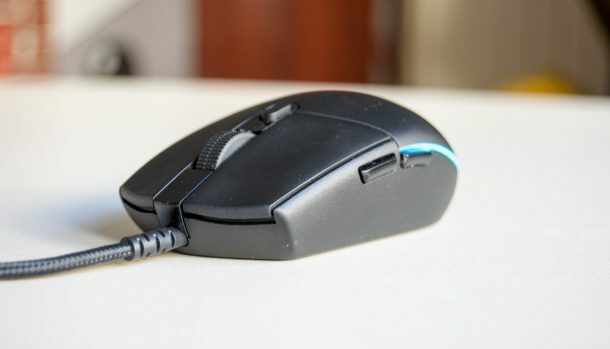 A few new augments were implemented that allow you to try and spec Jansen differently to try them out, like remote hacking, remote electroshock, blinking like in Dishonored, etc. Basically there aren’t too many innovations around, but why fix what isn’t broken? What enriches the well thought out and tight gameplay is the level design. After the intro mission, the player moves to Prague that represents a huge hub where you’ll spend most of the game. 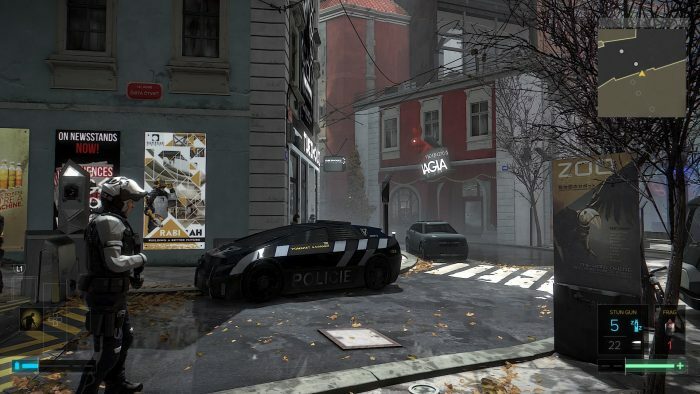 Prague is flawlessly designed from the gameplay standpoint, as a giant hive with alternative entrances, whole ventilation and underground systems that may turn out to be a link between zones, many devices that can be hacked – those will all give the player many opportunities to try out every augmentation he chooses to implement. 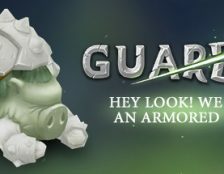 Hacking had a slight upgrade and the mini-game had a 3d facelift, but the concept remains the same. 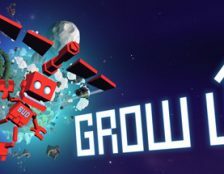 The author found it a bit harder, but now we have new types of software that help the player successfully take control over nodes before the timer runs out. 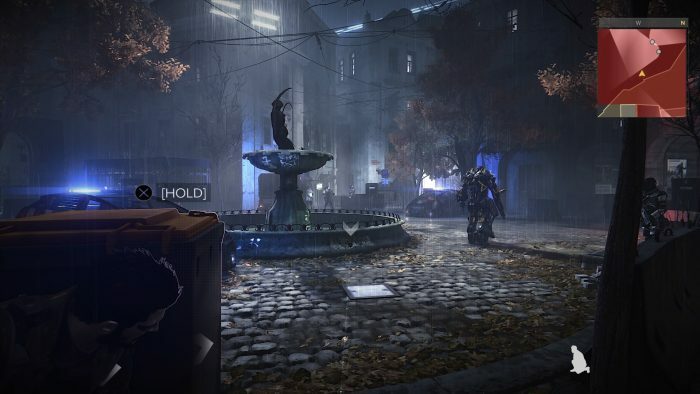 Solving obstacles one way or the other, revealing all paths and the possibility of infiltration with hacking and absorbing valuable information from e-mail on computers are the greatest pleasure the player will have while playing Mankind Divided, especially when it comes to side quests. 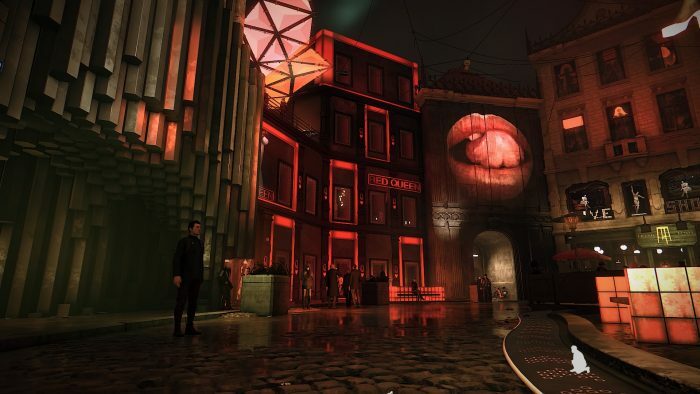 Evil tongues may say that because of the great similarities in gameplay mechanics of two titles, Mankind Divided seems more like an expansion than a new game. But if the games were too different they would probably complain about that. Sadly the main story and the complete setting aren’t as greatly thought out as the level design. Human Revolution, with all its stellar quality had a similar flaw, but its storyline was much better written than in Mankind Divided. The whole premise that the UN is forcing all augmented people to move into separate enclaves is curious in itself, and everyone with basic knowledge of history will recognize it for a thinly veiled analogy to the Final Solution. To make it even less left for interpretation, the whole visual representation of Prague is just like that of occupied Poland, with barbwire across control points, road signs and police separating the “augs” from other people. This overstated metaphor is very hard to swallow. Why you ask? Well let’s say that people aren’t born as members of the augmented people ethnic group, as are the Jews for example. It is more than likely that more than 99% of them have relations among regular people, and there was no form of hatred until two years ago, there is no ideology that backs this extreme hatred, and it leads us to the conclusion that this chain of events is not logical at all, at least by the author’s humble opinion. Secondly the idea that most of them are homeless in Prague is contrary to the fact that augmentations were mostly bought by wealthy people. How did they all become broke overnight remains a mystery, perhaps for some DLC. But once we accept all that and move on, the main plot can sadly be described with just one word: disappointment. With very bad pacing, the player won’t get to find out during the main quest about the conspiracy that can lead him to the final conflict or its solution. In the end the game doesn’t even send a somewhat understandable message about racial, ethnicities, or any kind of hatred, mostly because the quasi-ending of the game clearly shows that there’s another sequel planned to complete the trilogy, so we hope that the authors of the story will find that “the third time‘s the charm” and that they will round up all their ideas into one well rounded whole. Another problem is the gap between story fragments (which the player can get to by hacking) and dialogue and cut scenes in the main storyline. Some information remains excluded from important dialogues, and simply doesn’t affect what’s going on before you. This is not just an issue of the main quest line, but also some other important quests, like the one about Adam’s mysterious experimental augmentations. 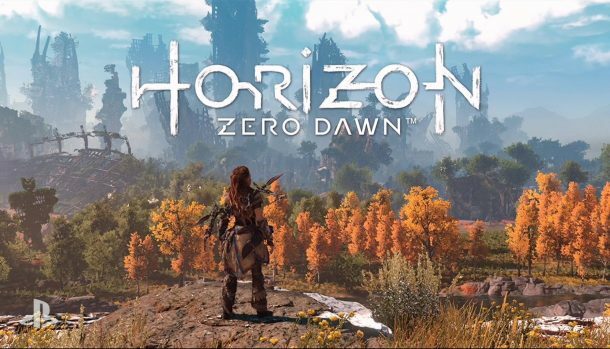 To keep from spoiling anything, this is where we’ll conclude our story about the game’s narrative and just say we remain optimistic about the last part of the trilogy correcting its predecessors’ mistakes. The audiovisual impression is at a highest level – both in graphics and the design. Prague looks magical – a mixture of traditional style and sci-fi neon architecture that gives it a unique look that by day reminds us of City 17 from Half Life 2, but has its own stamp of originality and charm of the Czech capital. 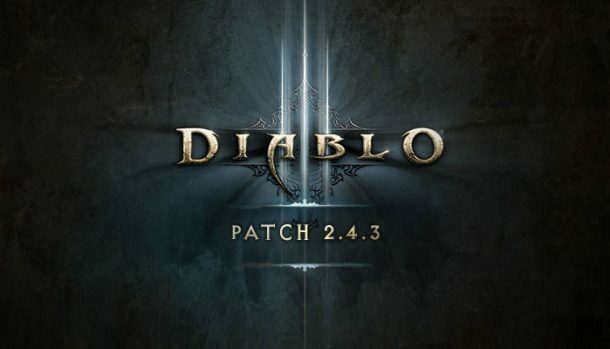 The soundtrack completes the atmosphere in the best possible way, and although it has the same style as the one from Human Revolution, it sounds original and it won’t become boring even after 35 hours of gameplay, which is the average amount of time you’ll need to complete the game with most of the side quests and a detailed exploration of Prague. 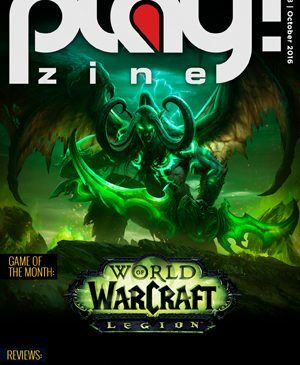 All in all, the game misses its key ingredient – something that is expected from every RPG and that is a narrative. 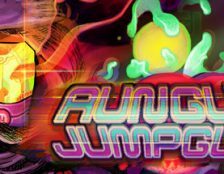 The lack of it is very noticeable in this genre, especially in a game that takes itself seriously. Still maybe we’ll forget the mild flavour that remains after the ending, if the final part of the trilogy rights all wrongs and we only remember the good things from Mankind Divided.